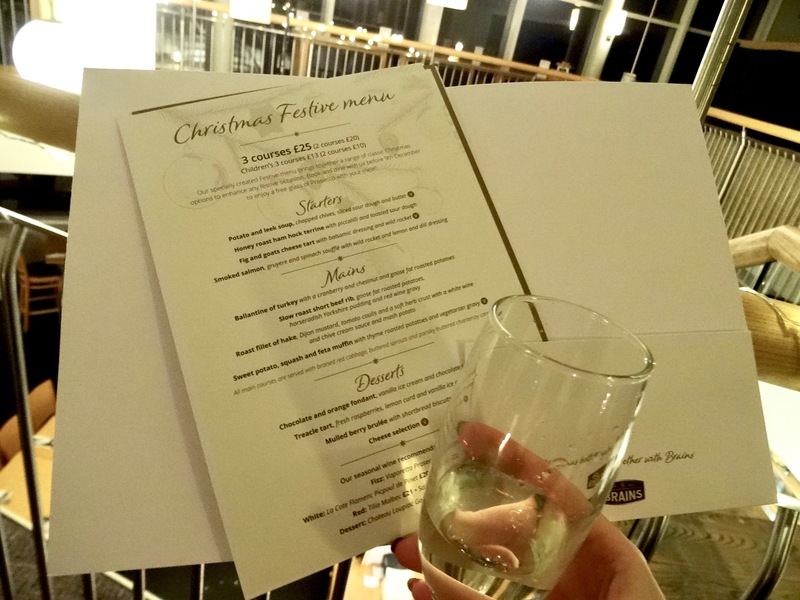 I was very fortunate to be invited to the #ChristmasAtTheGrape Blogger Event at Grape & Olive Swansea to taste their brand new Christmas Menu! We had such an amazing night here and got to taste so much incredible food! It’s safe to say that this event has definitely kicked in the christmas vibes and now the christmas countdown can start from here for me! 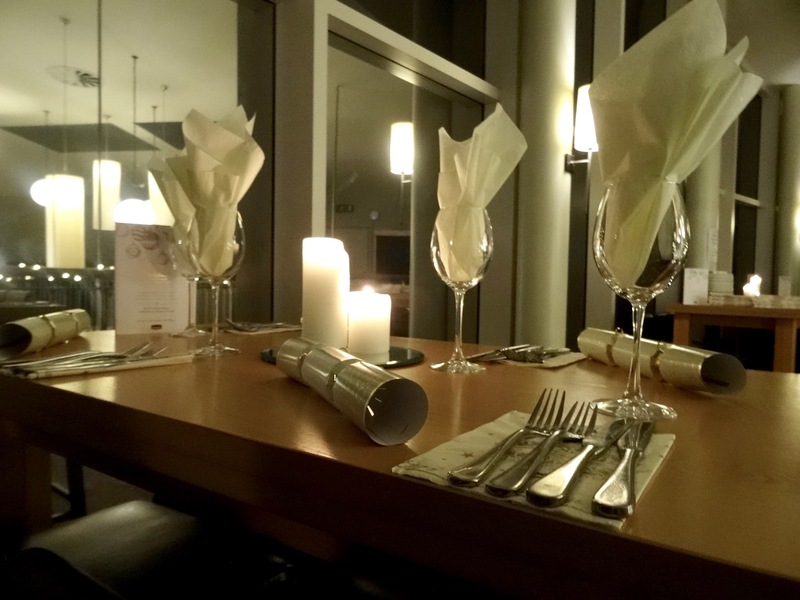 You can choose from a 2 Course or 3 Course Menu and whether it’s going to be the Christmas Festive, Christmas Day, Boxing Day or New Years Day which all have a variety of meals which are outstanding! Not forgetting that you’ll be getting a spectacular view of Swansea, including Mumbles from the 28th floor of the Grape And Olive. I personally feel that the Chocolate and Orange Fondant was definitely the highlight of the night for me – it was just incredible especially for a chocoholic like myself, but so full of flavour and the orange really stood out! Hands down my favourite! 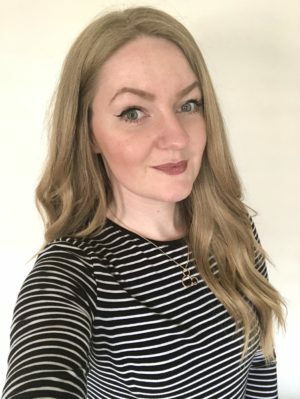 I had such a great time at the Grape And Olive and I got to meet some lovely bloggers some that I have met before, and some new faces to me! I can’t wait to see what Grape And Olive are going to do next! I’m definitely returning, especially for more of the Chocolate and Orange Fondant! 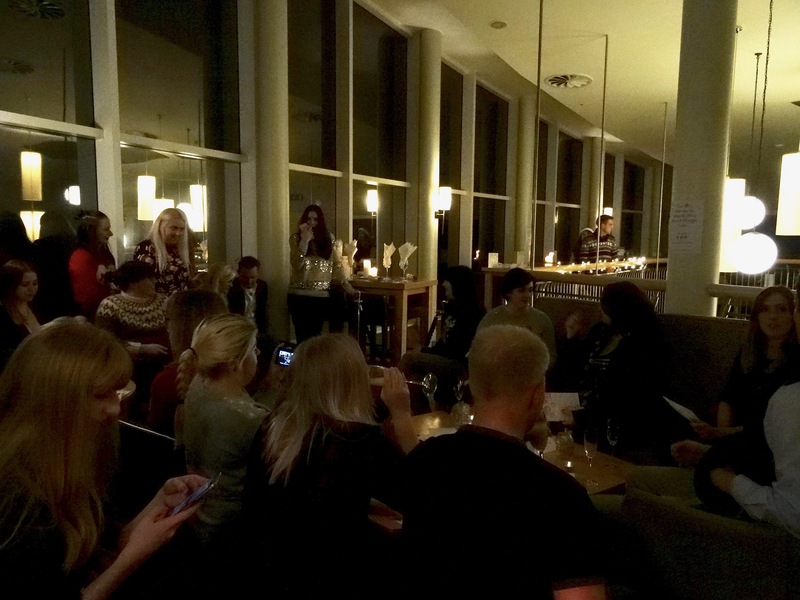 Thank you so much to Ffion and Gavin for this event, and a huge thanks for my first christmas card of the year! I was thinking of going to this event but Swansea was a bit far out for me when I rely solely on public transport but looks like I missed out – those dishes look delicious! Aww no way! For some reason I only now saw this comment – so sorry!